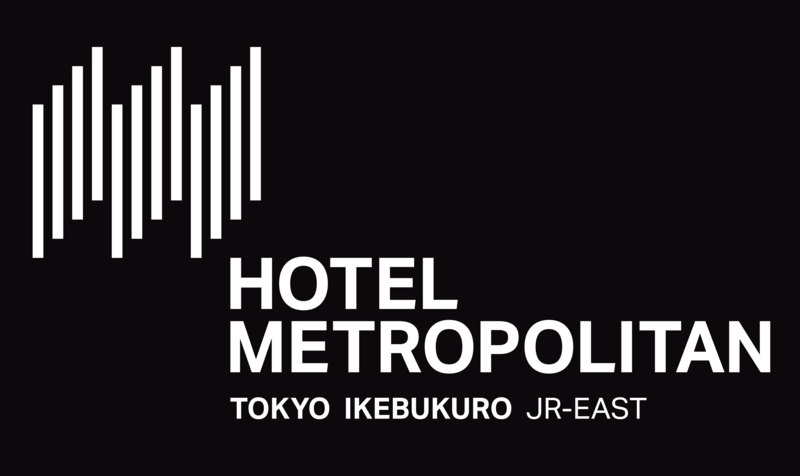 Enjoy a wide array of cuisines from around the world at the various restaurants located in the Hotel Metropolitan Tokyo Ikebukuro. Enjoy our trendsetting authentic Italian cuisine tinged with a touch of French flair. Dine and drink at our sophisticated lounge, while rejuvenating your senses by the unparalleled view. Savor the authentic culinary specialties of Sichuanese cuisine. Treat yourself to a variety of Japanese dishes from our traditional kaiseki. Enjoy a superb selection of char-grilled and teppanyaki dishes using only the season's finest ingredients along with outstanding Japanese sake. Our buffet restaurant has the perfect selections to satisfy your hunger. An a la carte menu featuring a variety of exquisite dishes is also available. Our cocktail lounge offers a wide variety of drinks and light snacks in a dignified atmosphere. Our tea lounge is an ideal spot for coffee, tea and cakes. There you find variety of home made pastries and bread. Baked goods make perfect gifts. Choose your own assortment. Enjoy a satisfying gourmet experience with In-Room Dining.